With the Anchor AN-130+, you can do it all. 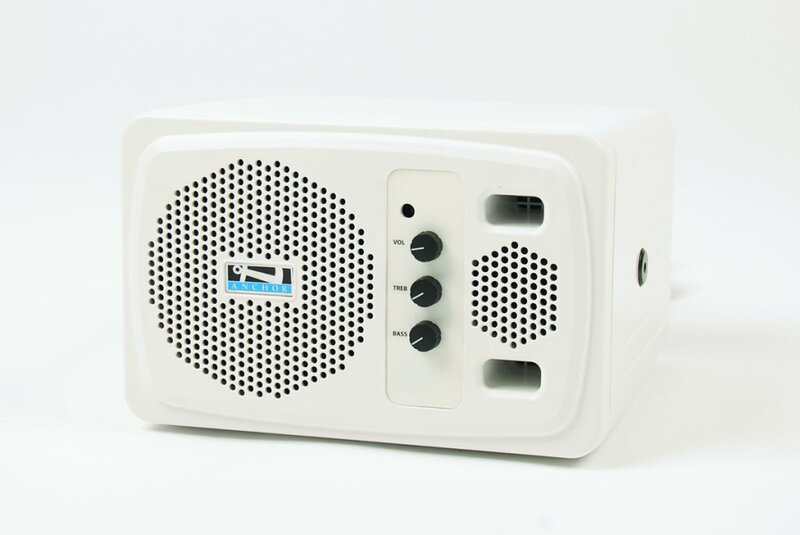 This powered speaker monitor is lightweight, powerful, and easy to use. 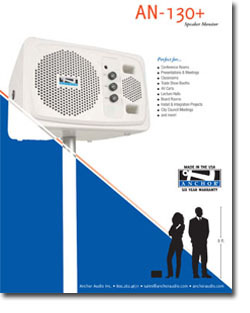 The speaker monitor comes in black or white and includes numerous inputs and outputs for versatility. 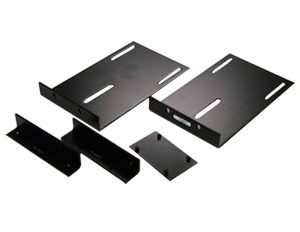 It is stand and rack mountable and can also be placed on a shelf, desk, or AV cart. 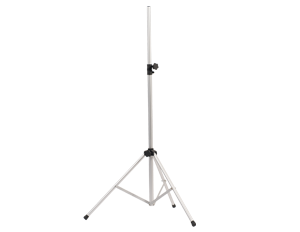 Use the AN-130+ in the classroom, the board room, the lecture hall, and more! The AN-130+ can easily be put on the SS-250 stand. 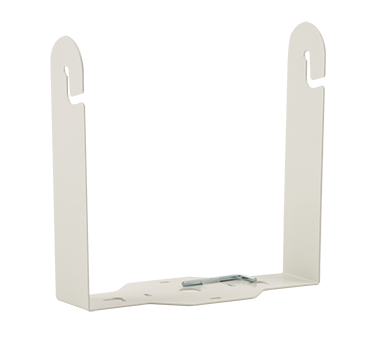 No special hardware needed, the unit simply slides onto the stand for great sound almost anywhere. A wired mic can plug into the AN-130 sound system. The AN-130+ has a 1/4" plug to accommodate a wired mic. The Anchor AN-130+ can handle an audio signal from a computer, smart phone or any external audio source through its 1/4" or 3.5mm inputs. 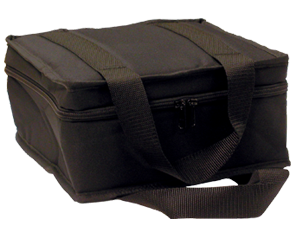 A durable, injected-molded case is rugged enough for just about any application. 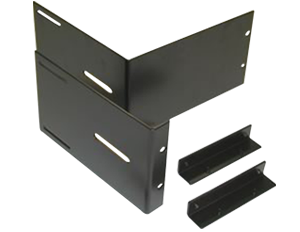 The AN-130 is rack mountable in a standard 5 1/4" rack space. 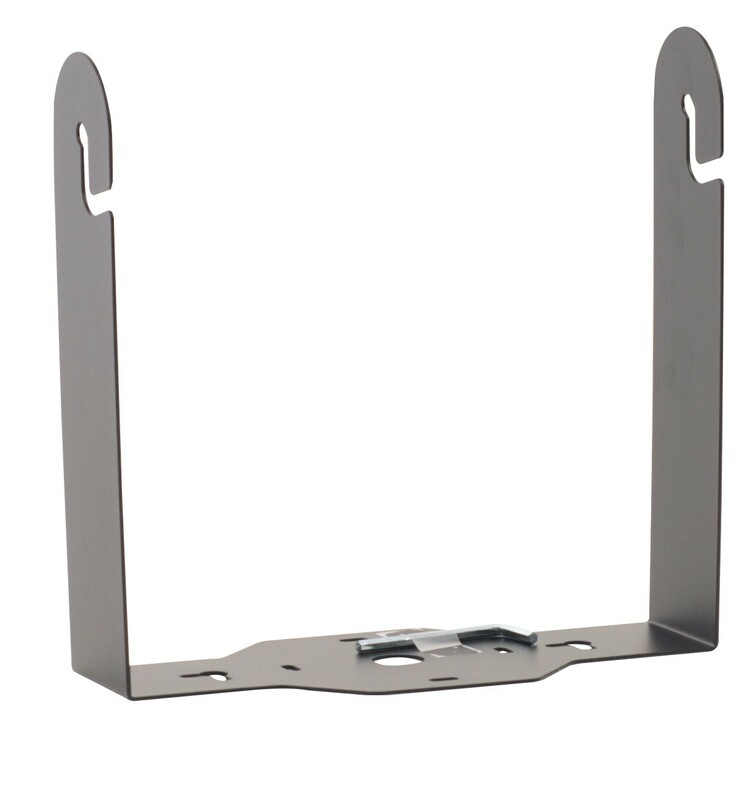 Single and double rack mount mounting brackets are available. The Anchor AN-130 has the inputs you need for today's equipment. 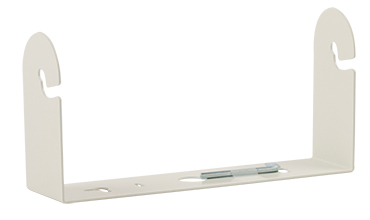 A 1/4" line Input allows you to plug-in an iPod, MP3, CD Player or musical instrument. 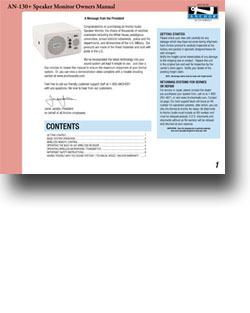 Control the volume for the AN-130 when you add a remote to your order! 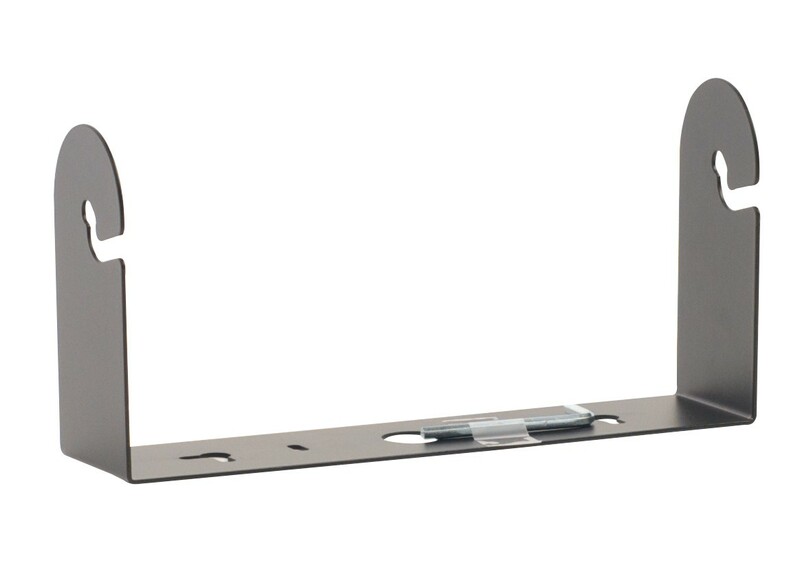 Great for installed applications or when setting the unit out of reach. When you add a remote to your order you will receive the AN-130RC model with the remote control receiver built in and the REMOTE-130 Remote. Please note that the remote control only works with the units with the remote control receiver built in (RC models). If you purchase a system without the remote control receiver installed the remote will not work. 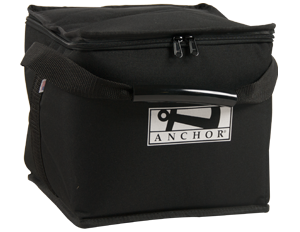 Dimensions: 9" x 11" x 9"
Dimensions: 14" x 11" x 9"
The Anchor Audio HC-ARMOR24-AN is a hard case for the Anchor AN-130+. The case will hold four AN-130+ sound system. Dimensions: 29" x 19" x 15"
Dimensions: 38" x 3" x 3"